Attempting to define something as ‘new’ that has not appeared out of a distinct break from the past is beset with problems. In academic theory the tendency is to use the word ‘turn’ (linguistic turn, spatial turn and so on). I would prefer to describe the current movement in psychogeography as more like a gentle bend in the road. I see the motifs under discussion here as representing leanings rather than seeing them as a clearly defined set of criteria about what something is and what something is not. This is not a radical break. There are qualities of contemporary urban walking that are Situationist, in the same way that there are similarities with the 1990s resurgence of psychogeography. An epoch of any kind does not end one day and the next day begin with a whole new set of different or opposing themes, as can be seen when discussing modernity ‘versus’ postmodernity within the framework of cultural epochs. They bleed into each other, but they also contain distinctions that respond to their cultural (politico-social) moment in time. It could be argued that not enough time has lapsed to look at how and why today’s psychogeography is different from that of the 1990s. 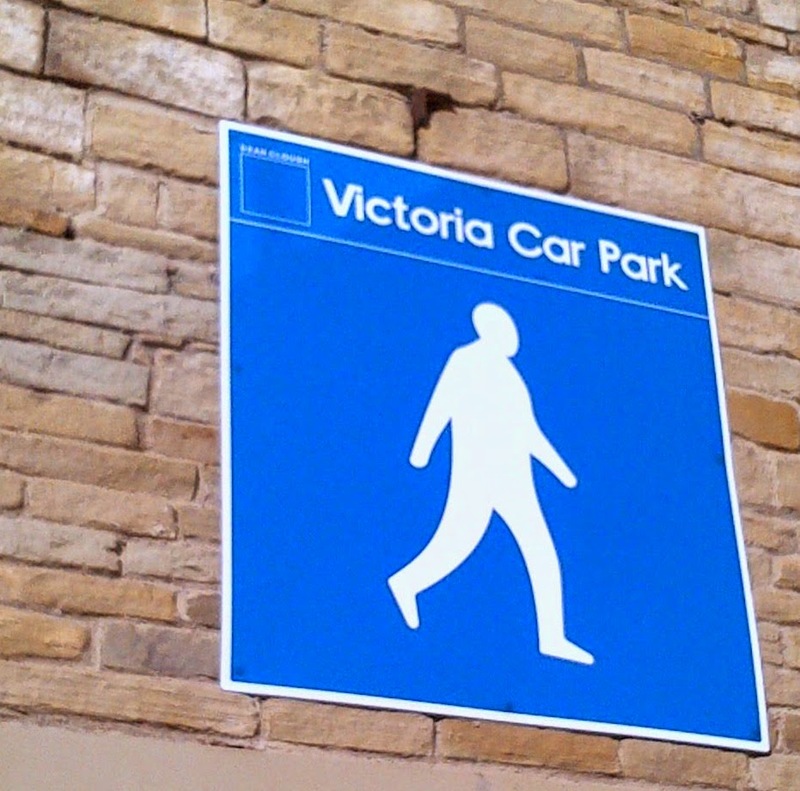 A lack of critical distance might mean it is not possible to state what today’s urban walking is in concrete terms. Labelling it in any way could be foolhardy. However, starting a dialogue about the changes that are taking place is important in a book about contemporary psychogeography. I also appreciate that attempts to define it may be considered to go against what psychogeography represents (labelling, constricting, limiting). Nevertheless, many of my own discussions in recent years with those in and out of the field, and those I have read in journal articles or online blogs, demonstrate that there is a general consensus that a revival is taking place. If this is the case, we need to consider what form this psychogeography might take and why. Not least because we should think about how it can be used productively in a changing historical, political and cultural milieu. 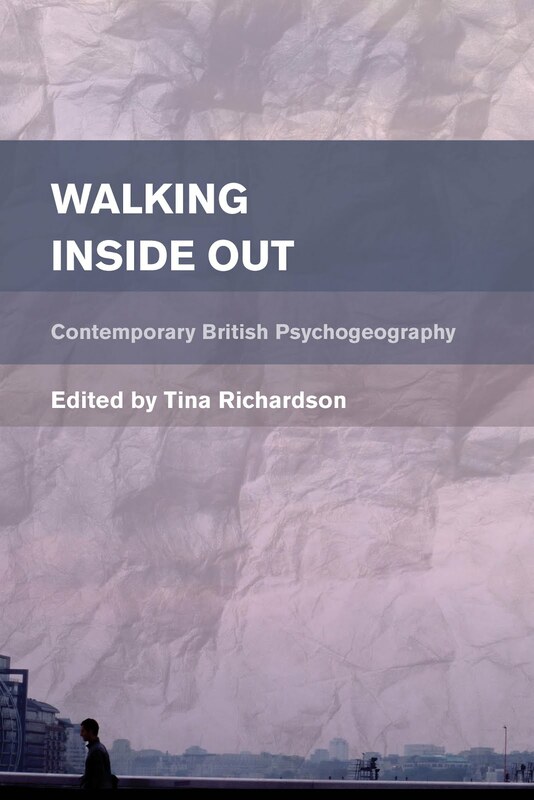 Please click here for more extracts: Resurgence and the Virtual and What is British Psychogeography?